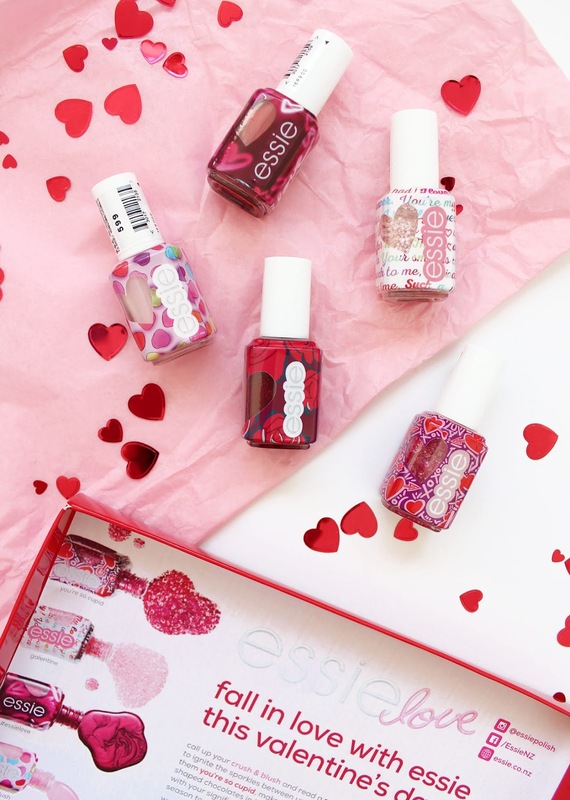 I realise that Valentine's Day is very much over, but I still wanted to share this gorgeous essie Valentine's Day Collection* with you all as it's still available in New Zealand stores and really we should be celebrating love every day! I don't think I've ever seen essie do limited edition designs on the bottles themselves, so this collection is a super unique one and if you are an avid essie fan, it is one you won't want to miss. 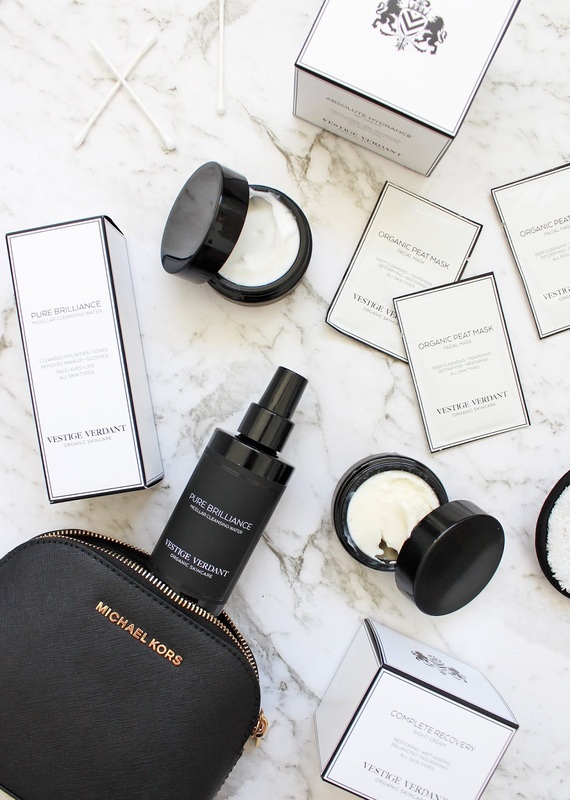 I've introduced the luxury organic skincare brand Vestige Verdant on my blog before back in November 2017; it was my first experience trying their products and you can read more about them here. Since then, they have been expanding the brand further with new products being added to the line; the Pure Brilliance Micellar Cleansing Water, the Absolute Hydrance Day Cream and the Complete Recovery Night Cream. 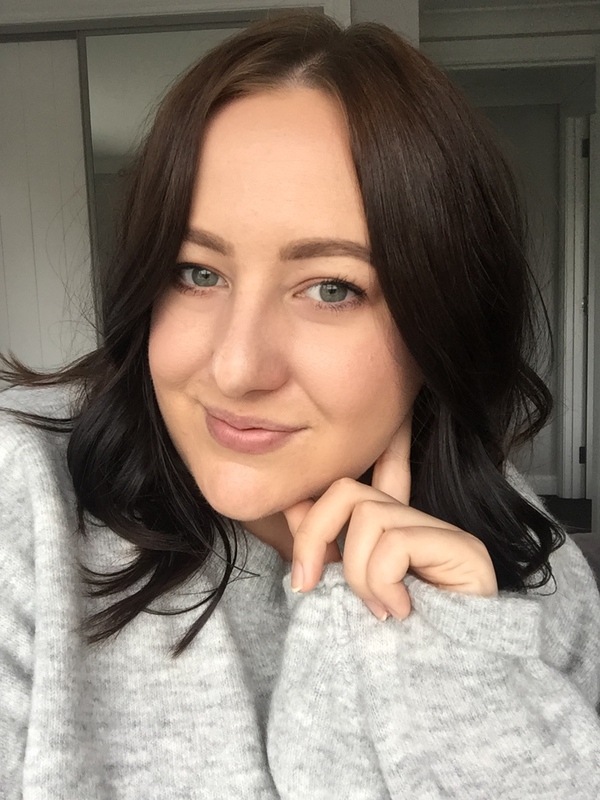 The new products are welcomed additions and are ones that I am sure a lot of people would love to add to their skincare regime. 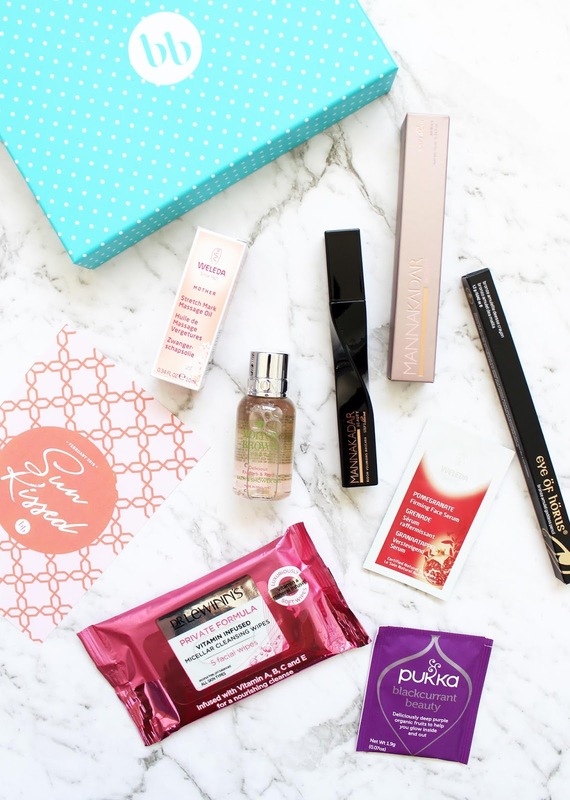 The latest bellabox has just arrived at my door and should be on its way to all the subscribers too! The February box is themed 'Sun Kissed' and contains some exciting brands that haven't been included before. Back in March last year I reviewed the Rimmel Stay Matte Liquid Lips*, and now they've released a brand new Satin formula of the same line with a bunch of shades available. I was kindly sent the full range of shades that are available here in NZ to try out and swatch for your all. 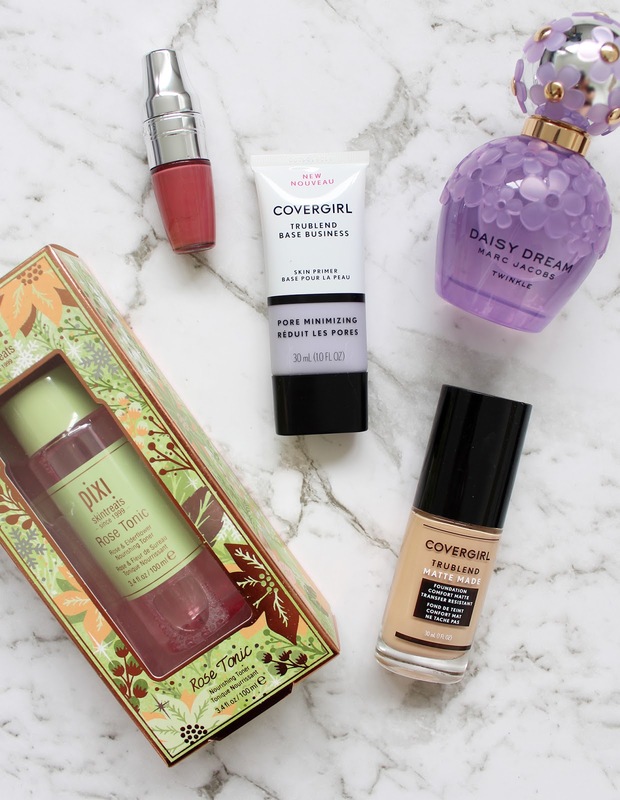 I have always loved affordable makeup, of course, I love luxury products but my bank account doesn't, so I tend to always go for the 'drugstore' brands. In all honesty, I think some of these brands have some stand out products, and they definitely shouldn't be overlooked. Designer Brands is what I would classify as a 'drugstore' brand that is sold in pharmacies here in New Zealand and Australia. It's an Australian brand and has been around for ages! Their range is vegan and cruelty-free and basically, all of the products are under $30, if not under $20. 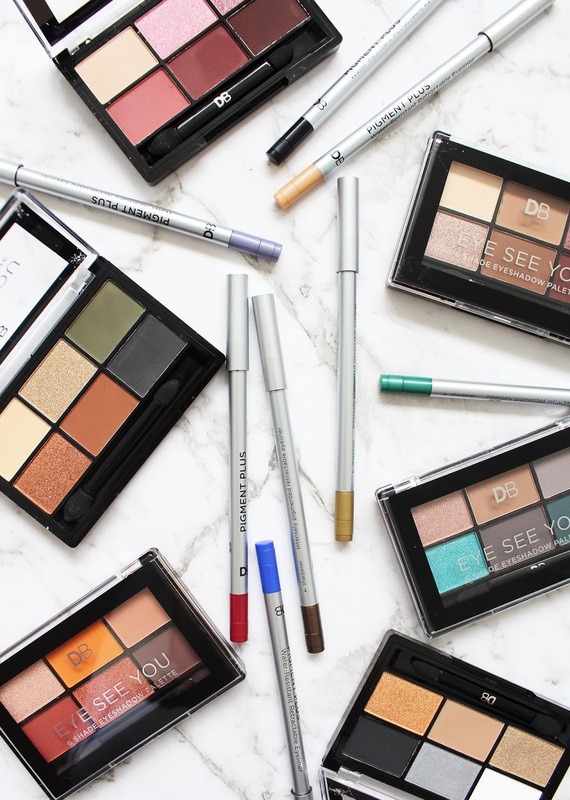 They recently released some new eyeshadow palettes* and liners* that are well worth checking out.